SQL Server Policy-Based Management allows for DBA's to manage their SQL Server environment with enforcing standard policies. This post gives a general overview of how this is accomplished. Central Management Servers were introduced in SQL Server 2008 to provide a central location to manage SQL Server environments. This blog takes you through configuring your Central Management Server environment in SQL Server 2012. Management Data Warehouse provides you the ability to capture information about your SQL Server environment to be used for capacity planning activities or to help troubleshoot issues that may be happening in your SQL Server environment. In this Blog i take you through setting up Management Data Warehouse in SQL Server 21012. Microsoft learning have revamped the certifications associated with Microsoft SQL Server. To find out more about these changes read more in this blog post. 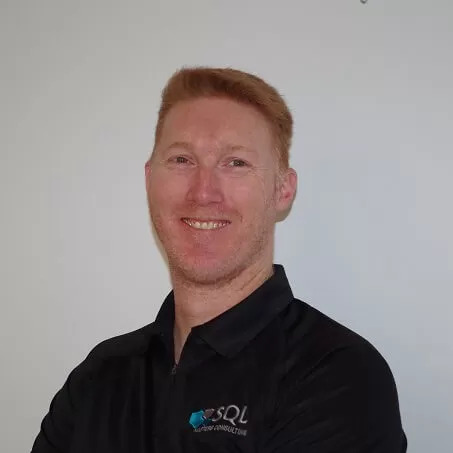 The schedule for SQLSaturday #137 in Canberra has been released. To help you arrange your day to see the sessions you are most interested in. SQL Server 2012 is finally here and available for you to download and implement in your environments. With the release of SQL Server 2012, a new help system is available. You will be using BOL which shipped with the product software. This has now changed and you need to configure how you access BOL after your installation. In this post I take you through the steps to configure your BOL access for your SQL Server 2012 Instance.